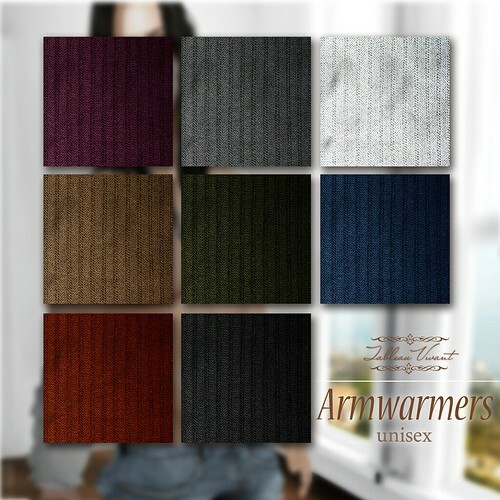 This month we are offering a versatile product for changeable conditions: armwarmers. UNISEX, this means you will find both male and female standard sizes in each pack, 8 colors to choose from. dark gray, white, red stripes, blue stripes and white stripes.